Any day your truck is stuck in the shop is a day it’s not helping your business. That’s why Park Muffler is proud to offer our quick, high-quality service to commercial vehicles and fleets! We understand the frustration of having a vehicle out of commission and strive to ensure your vehicle gets back on the road as quickly and efficiently as possible. 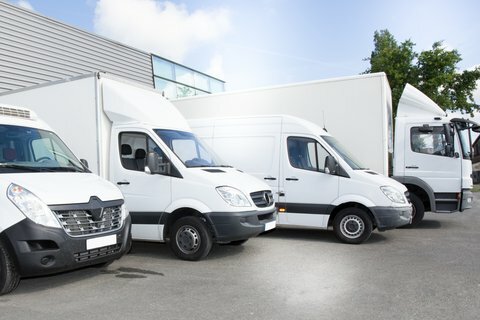 We boast a 40-car service centre, high-tech equipment, and an experienced team of technicians ready to handle all of your fleet’s needs from regular preventative maintenance to major repairs. Make sure your fleet is ready to hit the road. Give us a call or stop by our service centre today to discuss our commercial fleet service options.